Hi, everyone! 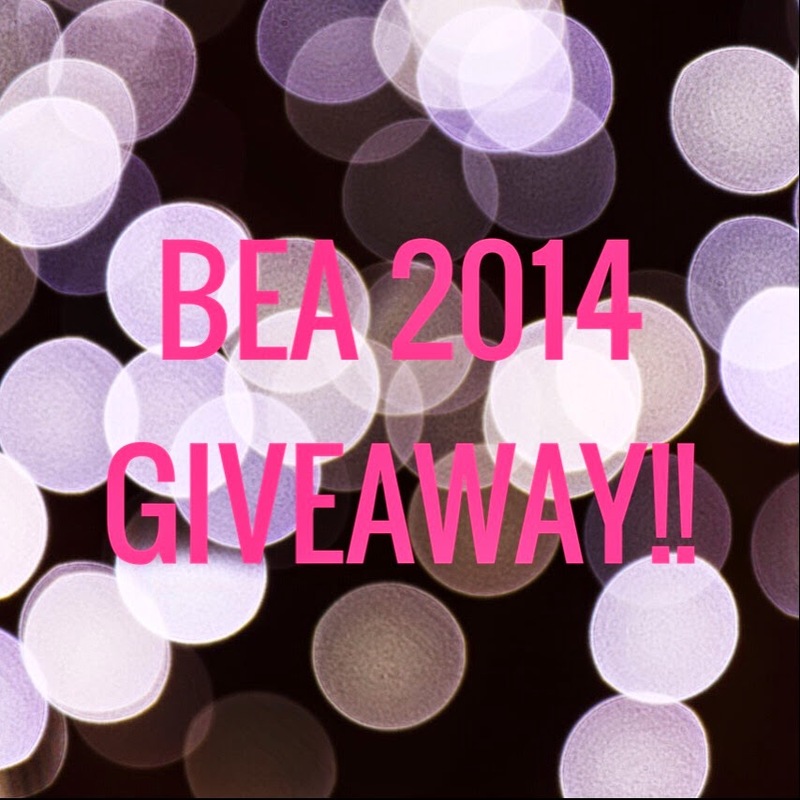 I’ve got a great giveaway here for you! How Do I Have All These Books To Give Away? Before someone says, “Andrea, you shouldn’t have picked up all those books at BEA if you weren’t going to read them. Shame on you!”, let me explain. During BEA, bloggers (as well as any other attendees) are often handed books that they might not be interested in. They also might pick up a book that they thought they would like, and then later when they get back to their hotel room and look at the synopsis, realize it’s not really a book for them. This happens A LOT. But most of these books I’m giving away were not books that I personally picked up. I’m one of the organizers of the BEA Book Blogger Picnic and BEA Book Blogger Meet and Drink, where bloggers who are around during BEA can come together, meet, hang out, and talk about books, blogging, or anything at all. You can check out my recap posts here and here to see more about what went on at these events in 2013 and 2014. Last year, a couple of bloggers brought some of their extra books with them to the picnic, so that they might get into the hands of bloggers who would really want to read and review them. And this year, we invited people to do the same thing. There were lots of books that were brought to the picnic and meet and drink this year, and lots of bloggers ended up going home with several of those books. But there were lots leftover. And that’s where all these books came from! So, here’s the deal about this giveaway. I want these books to get into the hands of bloggers who will actually read and review them, and I’d like these to go to bloggers who didn’t get a chance to go to BEA this year. So those are my requirements. If you are a blogger who didn’t go to BEA this year, and you will read and review these books (or at least give them a fair chance), then you qualify for this giveaway! If you’re not a blogger, but you have a Goodreads account and are willing to write a review on Goodreads, you can also qualify. If you aren’t a blogger or don’t have Goodreads, I will promise to have a giveaway soon that is open to everyone! Oh, and this is US ONLY. Sorry, international friends, but I just don’t have the money to send packages overseas right now. Hopefully I can have an international giveaway soon! 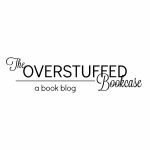 I also might reveal some of the other books that you can win via my Twitter (@OverstuffedBook) or my Instagram (@OverstuffedBook) over the course of the giveaway, so be sure to check those out! Also, not all of the books are ARCs, but many of them are. Giveaway is for book bloggers who did not go to BEA 2014, and will read and review these books (or at least give the books a fair chance). Also open to those who have a Goodreads account and will write a review on Goodreads. There will be 11 winners. 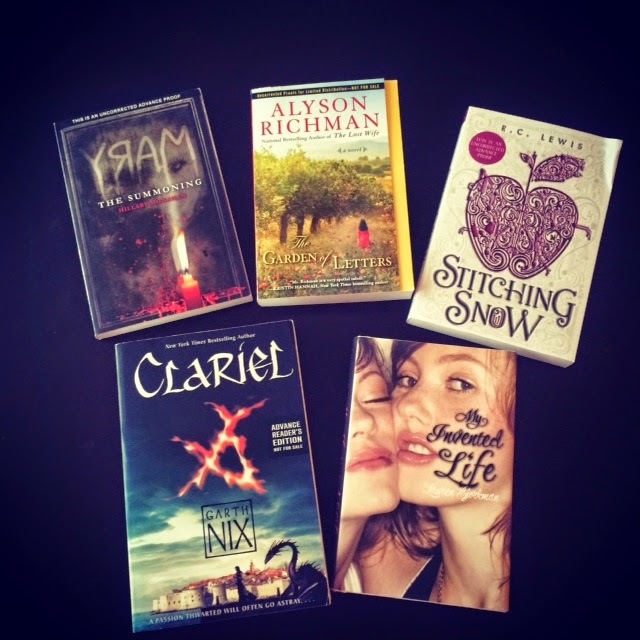 One winner for each of the 5 YA Prize Packs, one winner for each of the 2 Adult Prize Packs, one winner for each of the 2 Middle Grade Prize Packs, and 2 winners who will each receive a copy of MARY: The Summoning by Hillary Monahan. Fill out the Rafflecopter for the prize pack(s) that you wish to win. The winners will be contacted via email as well as announced on this blog following the end of the giveaway period. Good luck to everyone, and if you have any questions, please leave a comment! 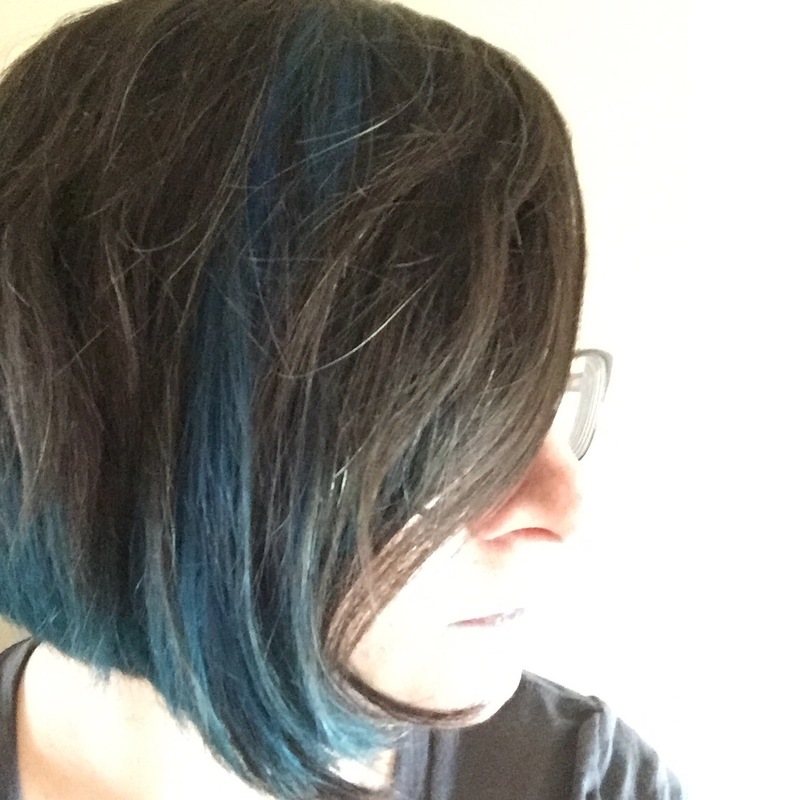 Stacking the Shelves (29): BEA13 Edition! 2014 BEA Book Blogger Picnic/Meet and Drink Recap! AHHH, CLARIEL!! The things I would do to read that book! I'm not entering because I am from international waters but I'm totes telling my friends! Such great books! So excited!! Thank you for hosting this! You have Clariel and Stiching Snow?! So exciting! I know all about being given books that you don't necessarily you want! Last year at BEA, Harlequin had a signing for around seven or eight authors, all at once. (I didn't go this year, so I'm not sure if they did the same thing.) Julie Kagawa was there, and I HAD to meet her, as well as Katie McGarry. But there were some adult romance books that I had no interest in. Unfortunately, it was set up in such a way that the line moved from author to author, and there was no way to gracefully look an author in the face and say, "No, sorry, I don't want your book." I don't know why the did it that way. It's a shame that I and others felt forced to take books we didn't want, just to avoid insulting the author, when there were probably other people farther down the line who really wanted those same books.